Tradition - prove it. This is the book that proves that Catholic teaching is exactly the same today as it was 2000 years ago. We started with Christ's teachings as presented in the Bible, the way the faith was understood and practised by the Early Church. The Primacy of Peter, the Sacrifice of the Mass, Holy Orders. It's all here in black and white. If the Bible says it, the Church Fathers taught it & the same is preached today, where then is Christ's Church today? 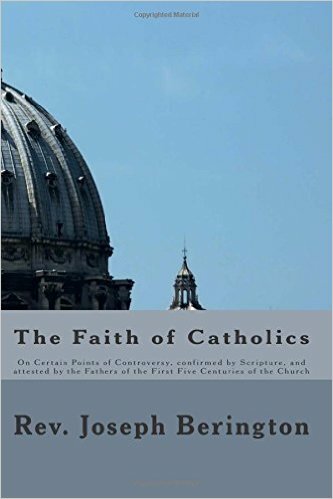 A classic compilation for evangelists, catechists and clergy, "The Faith of Catholics" is a treasure for every Catholic confronted with the big objections to the Faith.